Conditions such as chronic neck pain and back pain not responsive to treatment or surgery are effectively managed at CSPP. 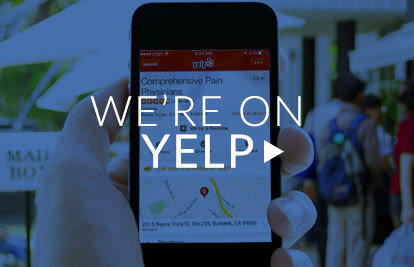 Check out our Yelp page to read through different patient reviews. Learn why patients love coming to CSPP Burbank Center! 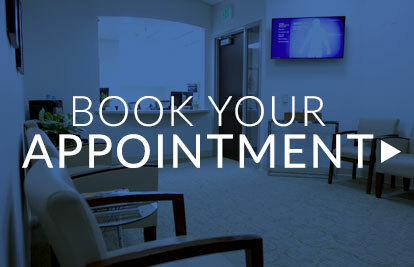 Book your appointment at your convenience. 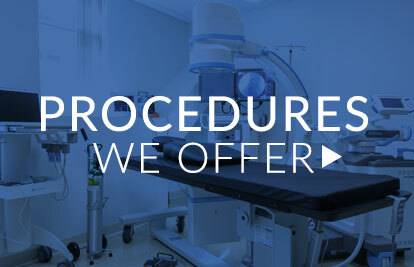 Our seamless online process makes it easy for you to see Dr. Reginald Ajakwe and Dr. Raymond Tatevossian as soon as possible.